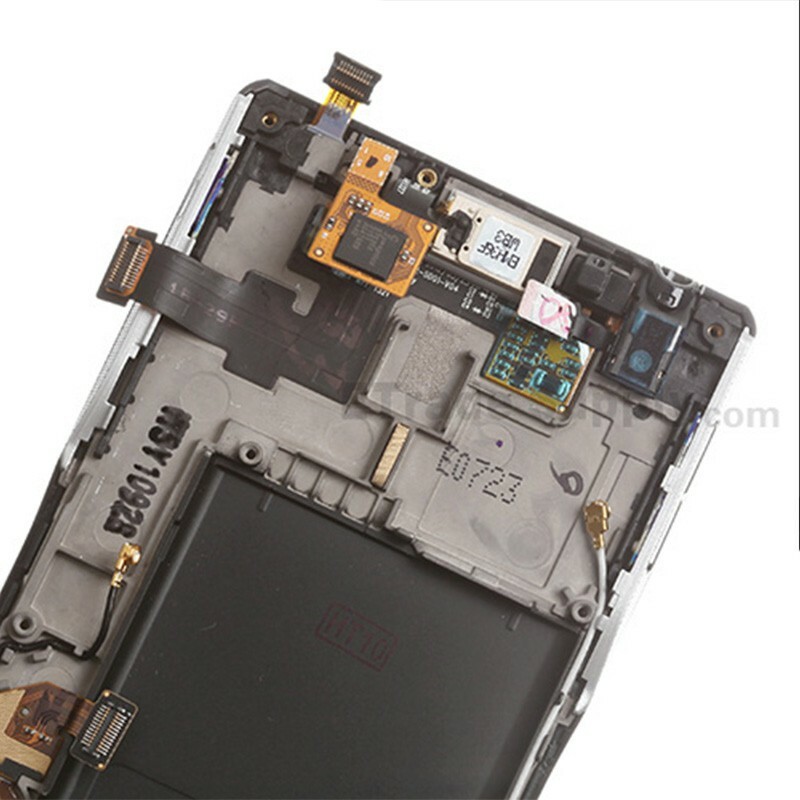 The item LG Lucid 2 VS870 Screen Replacement includes below parts: the LCD Screen, Digitizer Touch Panel, Front Housing, Motherboard Flex Cable Ribbon and Vibrating Motor. 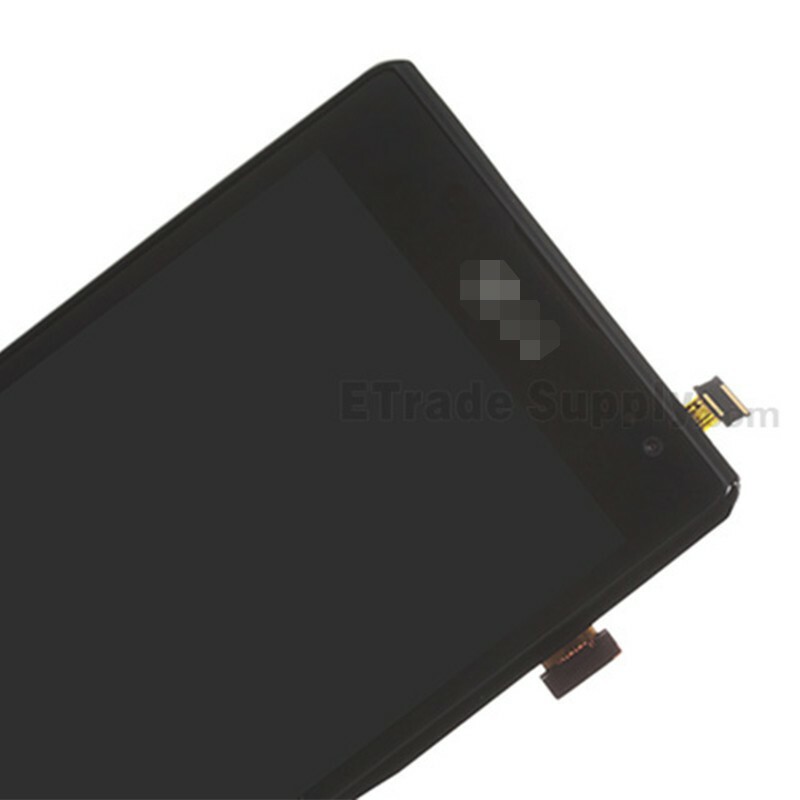 This LG Lucid 2 VS870 LCD and Digitizer Assembly with Frame is in Black. 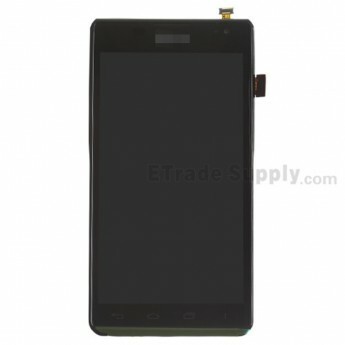 This Screen Replacement is for LG Lucid 2 VS870, please do not confuse it with other version. Make sure to choose the right color and version before placing an order of LG Lucid 2 VS870 LCD Screen and Digitizer Assembly with Front Housing. Handle carefully with the flex cable ribbon as it is very sensitive and fragile. The installation of LG Lucid 2 VS870 LCD Assembly with Frame should be done by a qualified person. ETS is not responsible for any damage caused during installation.